Canada and the U.K. should be able to strike a speedy trade deal after Britain leaves the European Union, Canadian envoy Janice Charette said. Britain is preparing to trigger two years of talks to leave the 28-member EU just as the bloc finalizes a trade deal with Canada after seven years of negotiations. Prime Minister Theresa May has signaled she wants to exit the EU’s customs union so that Britain can broker new trade deals with the rest of the world, justifying her establishment in July of a new Department for International Trade. 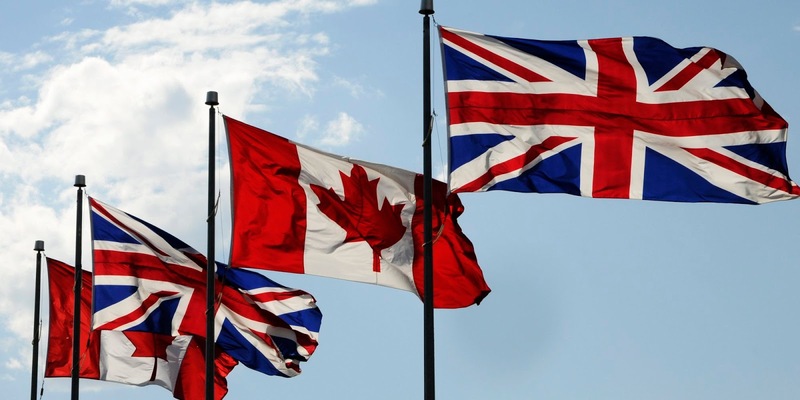 Charette, Canada’s High Commissioner to the U.K., said that while Britain is still an EU member, it will benefit from tariff reductions enshrined in the new trade deal, which is known as the Comprehensive Economic and Trade Agreement. The pact is slated to end 98 percent of tariffs on goods from the outset and 99 percent after seven years. After Brexit, the CETA agreement should serve as a model for the new U.K.-Canada deal, the envoy said.